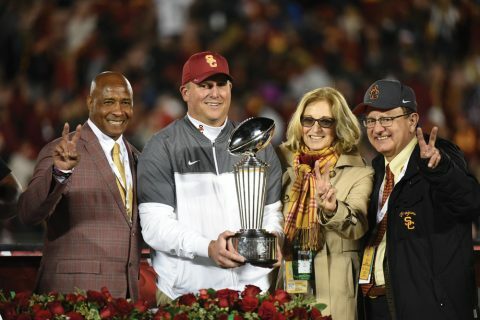 Whenever the Trojan Family relishes victories like the one in this year’s Rose Bowl, we celebrate excellence across all of our efforts. 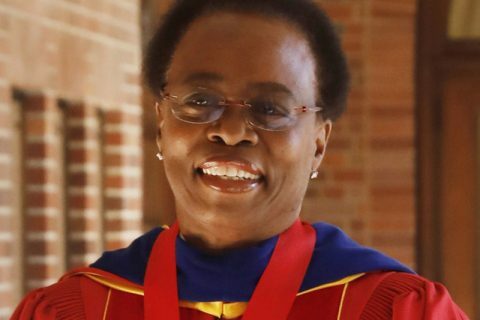 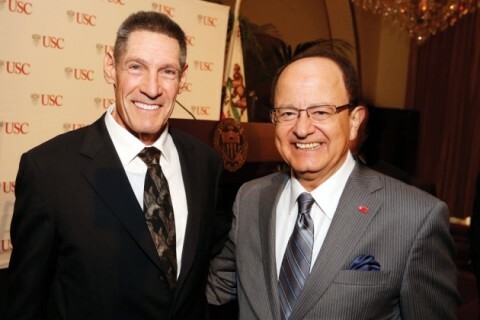 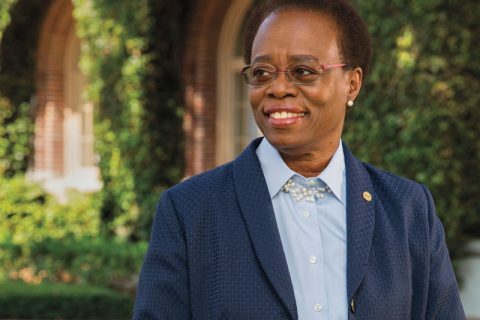 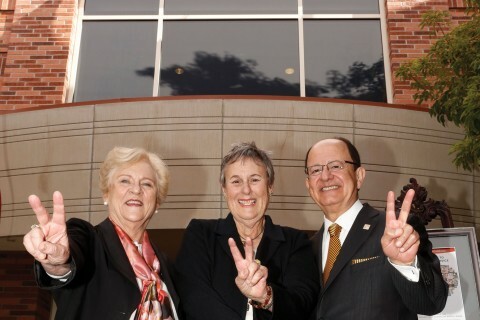 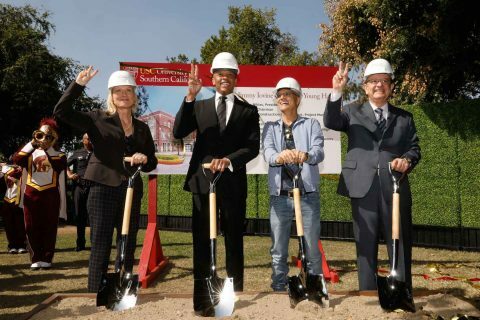 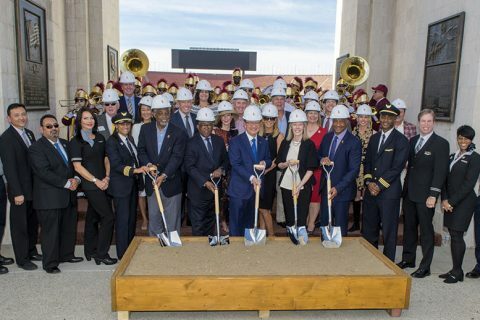 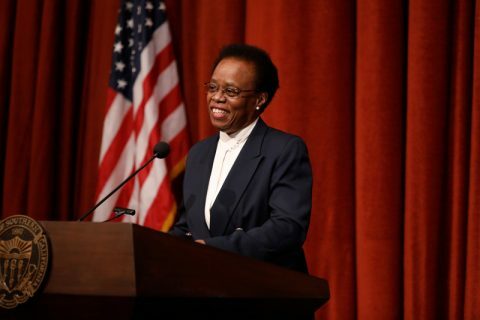 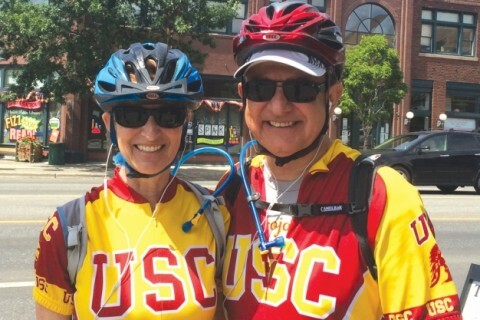 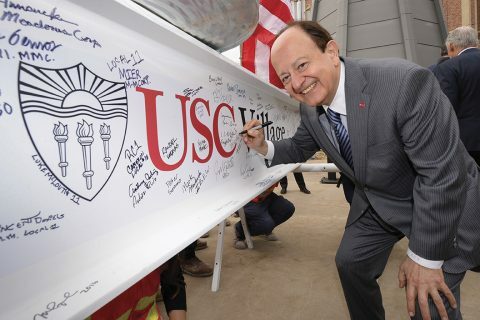 USC is uniquely equipped to strengthen the economy through innovation. 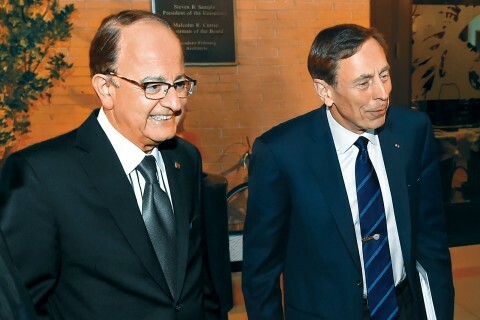 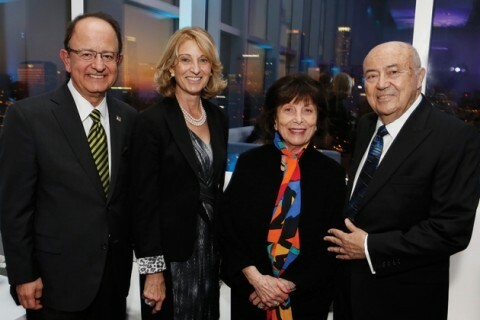 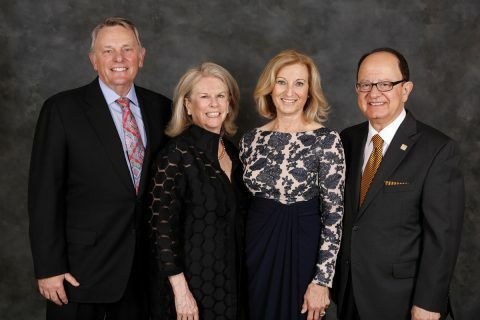 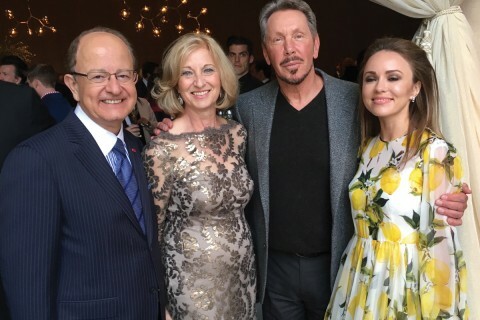 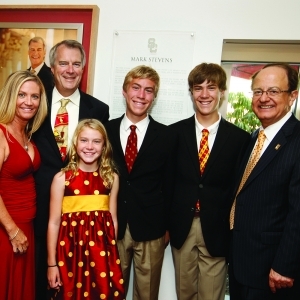 C. L. Max Nikias and Niki C. Nikias with Erna and Andrew Viterbi at the 10th anniversary of the Viterbis’ engineering school naming gift. 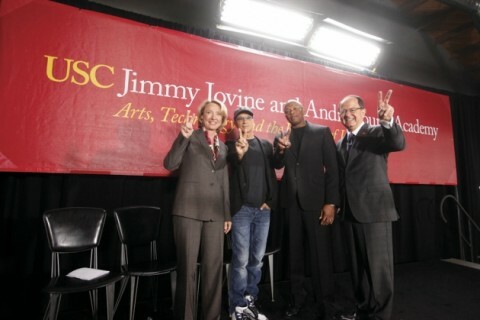 Photo by Steve Cohn. 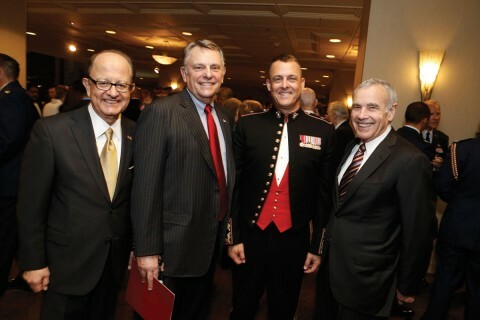 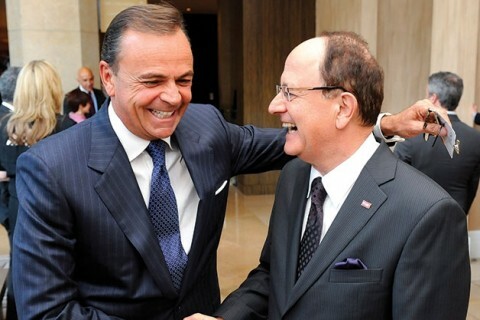 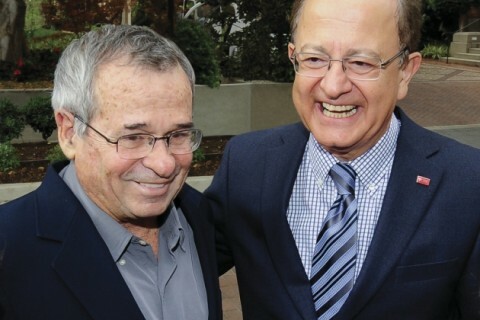 Rick Caruso with C. L. Max Nikias. 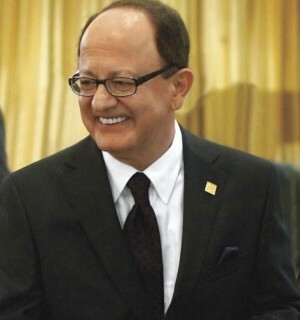 Photo by Gus Ruelas. 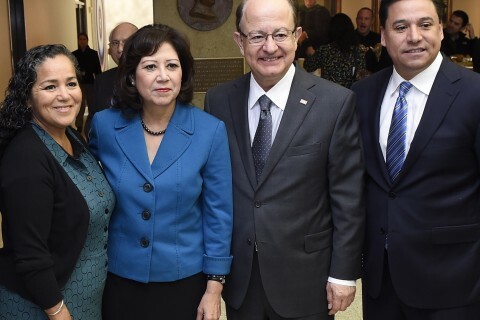 President Nikias at the Los Angeles Biotech Summit with (from left) community partner Ruth Rios, Los Angeles County Supervisor Hilda Solis and Los Angeles City Councilman Jose Huizar.